VVS Canteen Refreshment Services is proud to offer our clients the best in commercial coffee brewing equipment and water coolers. We have built a solid reputation on providing the highest-quality, low-maintenance beverage-dispensing equipment, water coolers, brewing equipment, air pots, carafes, and an assortment of accessories. From single-serve brewing to brewing for thousands, we have you covered. 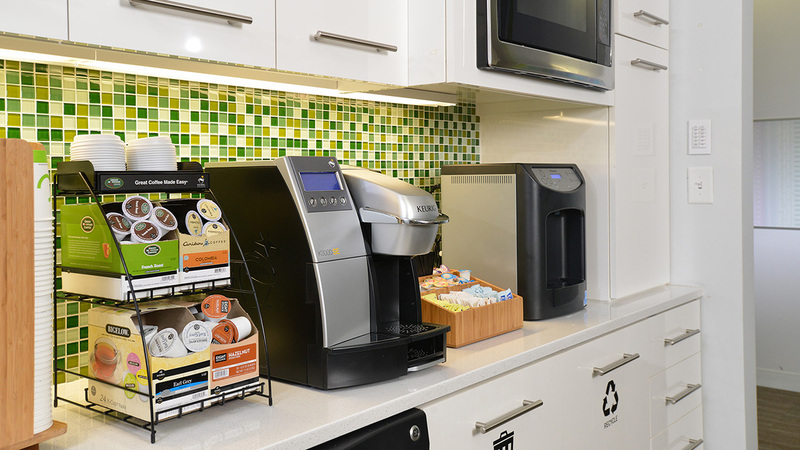 Reach out today to speak with one of our knowledgeable associates about the ideal office coffee equipment for your needs and space.